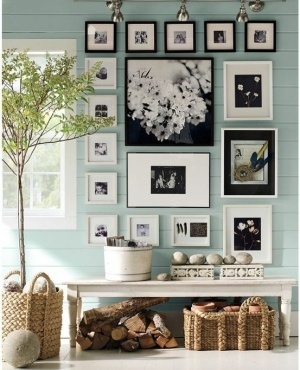 A Photo Wall Gallery is something that seems to be on many lists of things to do. 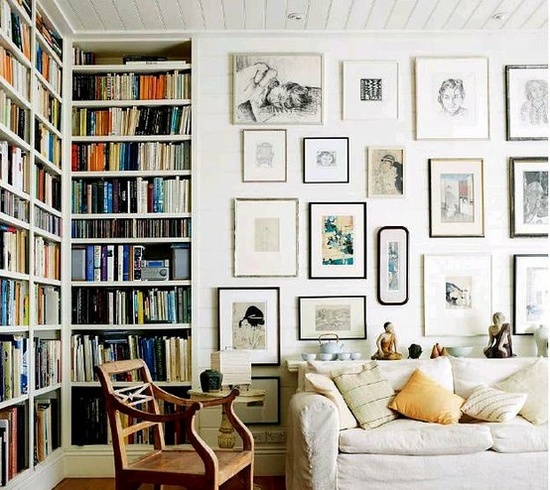 But with all those pictures…paintings…drawings…wall art and so many different sizes it can seem like a daunting task at times. So for those who have not gotten to this project as of yet…here is a post with some inspirations for you. 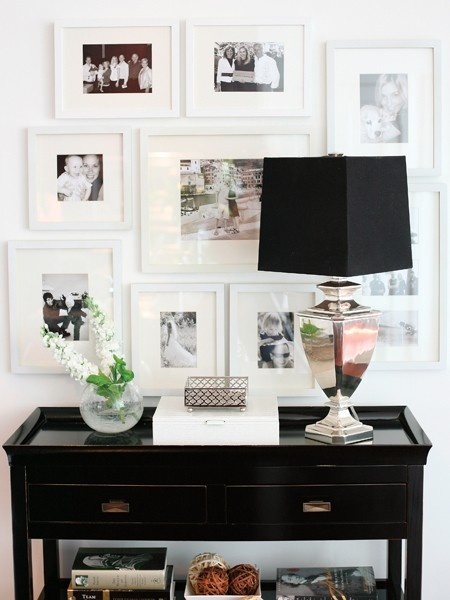 This is one of my favorite arrangements…simple…clean and packs a real dramatic punch…family photos mixed with other stunning art…black frames…white frames…when completed it looks like a museum wall…love it! 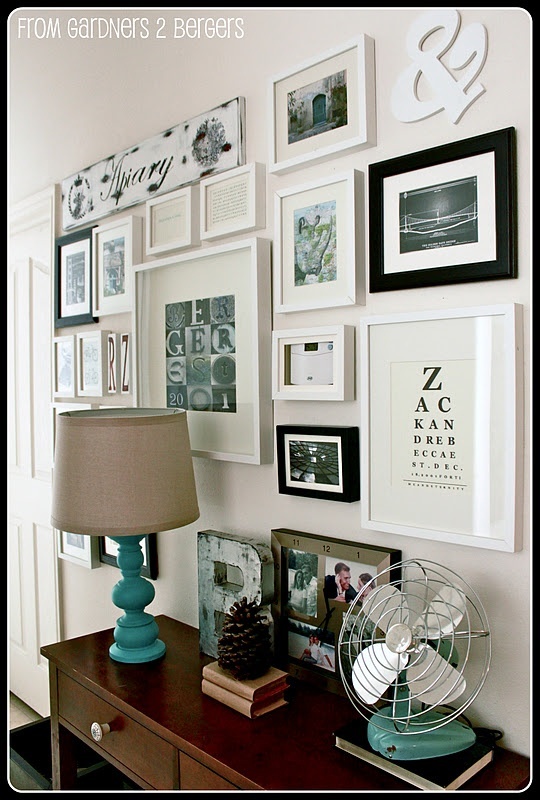 A bit modern…sleek and clean…this arrangement is perfect for those of you that have rather uniform frames to work with…it does pack a visual punch! 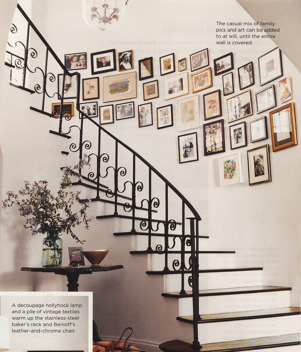 Ah…the dreaded stairs…by using uniformly sized frames…gradually step up in rows… it looks awesome…just an idea or inspiration that is really very cool! 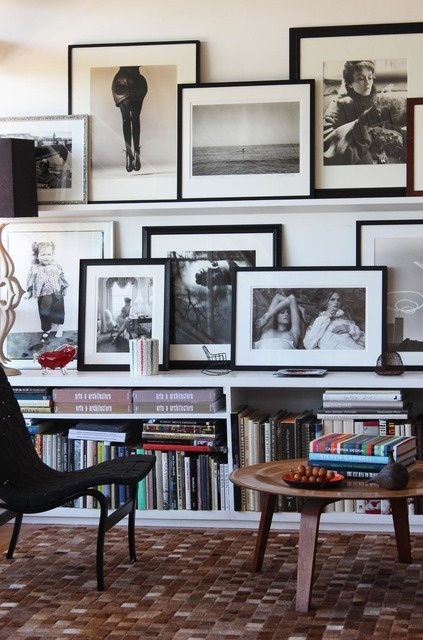 Here is an arrangement that is very interesting…doesn’t matter if it is art or photos that you are hanging…have fun! and I highly recommend a little visit over to this blog to check out the rest of the home…it is really awesome! 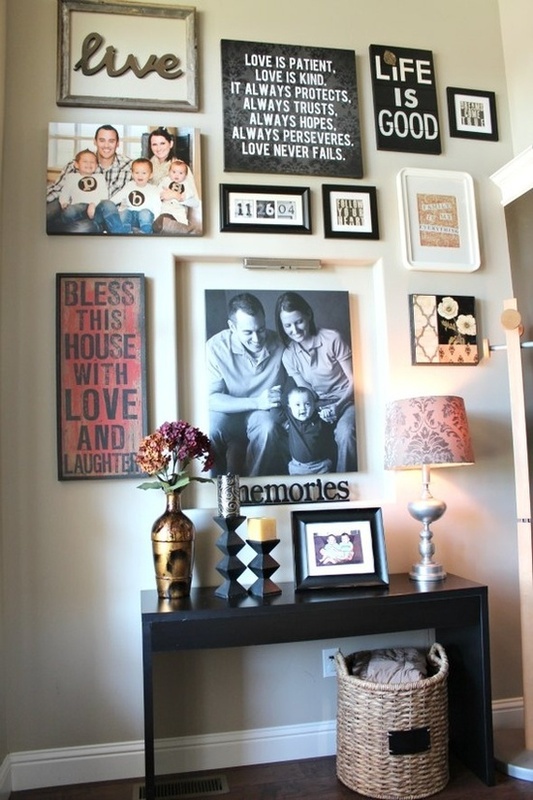 Here is one that is sleek and fits so nicely in a small area like an entry way…a great place to showcase the family! 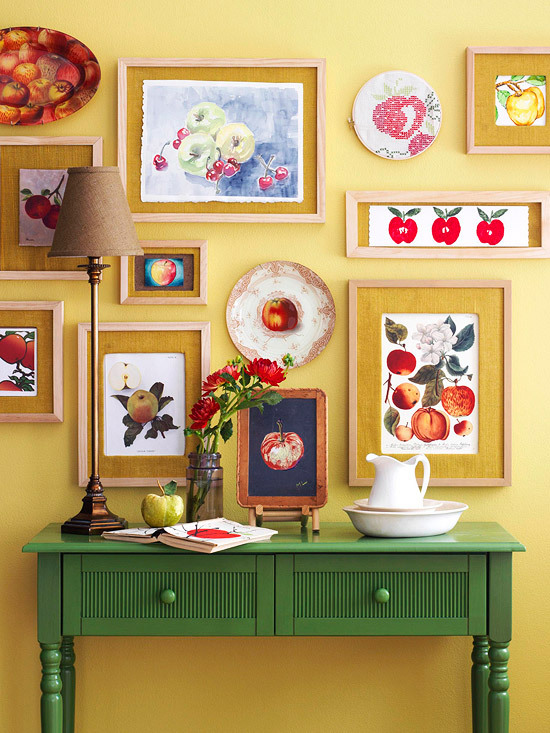 Now if larger framed creations are your thing…how about this arrangement to shine a spotlight on your art. 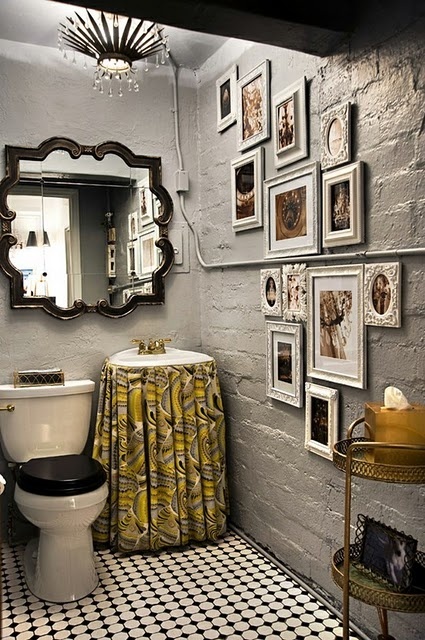 Maybe it is only 2 pieces you are trying to find the perfect place for…this really works nicely! 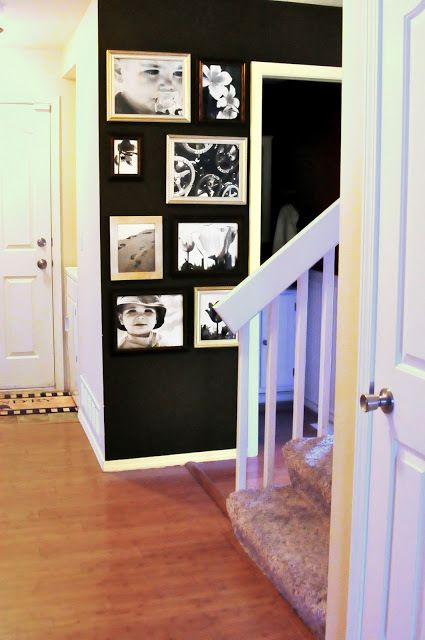 Here are those pesky stairs again and a few more ideas for you! You can see step by step how these two arrangements were accomplished which is a great help when you are attempting something as complex as this. 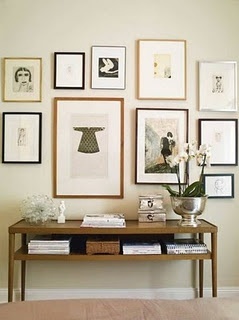 Now who says you have to have pictures or artwork in those frames? This is visually interesting and you can create one with all of those odds and end frames that you have waiting to be reborn with your favorite color or colors! 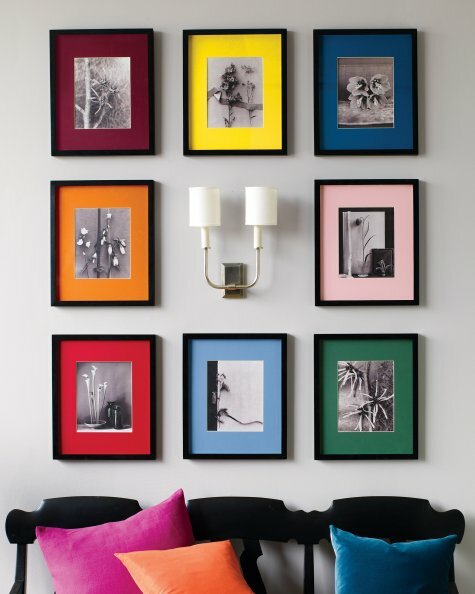 This arrangement not only features your favorite photos…but can bring the power of color into a room! A great way to tailor your arrangements to your own personal style! Aww…bet you have some cuties that you want to show off…just like Martha did here! 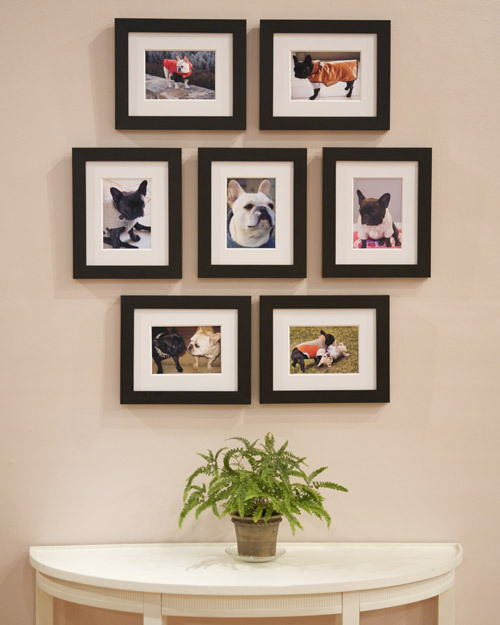 This arrangement works for any subject matter…but I have a feeling that many of you would love to give your pup or kitty the spotlight! 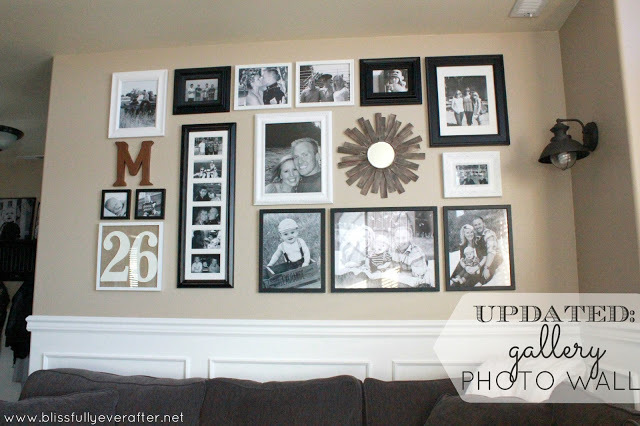 It’s all about FAMILY on this photo wall gallery! 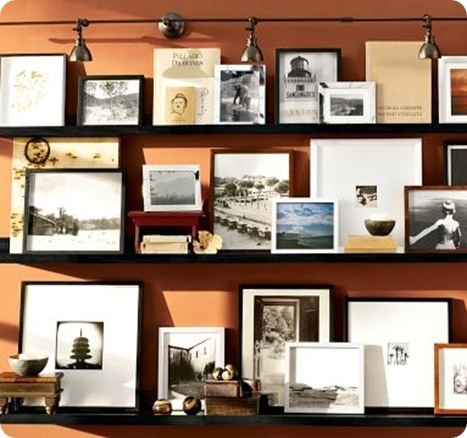 Now this is one of my most favorite approaches to a photo gallery wall…shelves…a fabulous way for things that are ever changing. A bit of art…pop culture and color in this one… or maybe your children’s artistic creations would be picture perfect…this is a great way to do it and also a fabulous place…it could be an ever changing display and a great conversation piece at meal time. 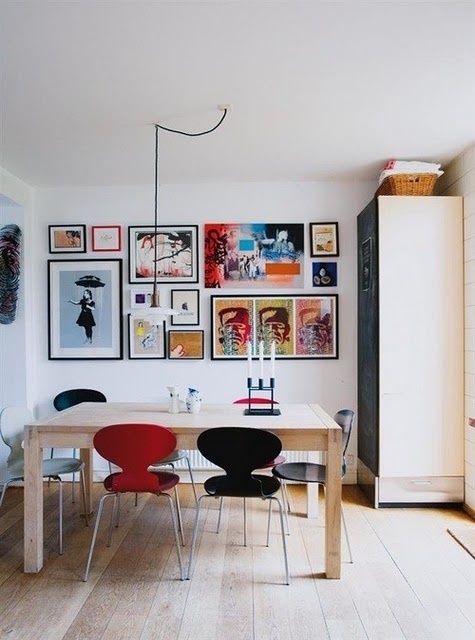 Simplistic…but effective…you can introduce a mini gallery just about any where in your home and in any space…doesn’t matter if it is vast or limited…you can do it! A combination of photos…art…favorite quotes can equal a very personal space…one that makes you smile every day as you walk by! Sleek and an awesome display! Add a little OOO la la with a stunning array of fashion art? But of course this arrangement works for everything. If you do like this art style…keep an eye out for some right here in the evening…I started last night with this one. 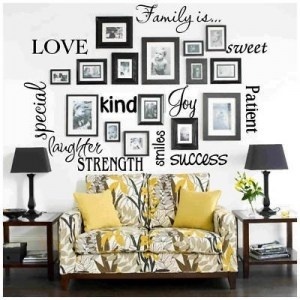 Another stunning display that is just a frame away in your life! Different sizes…different mats…different colors…and guess what…it all works! 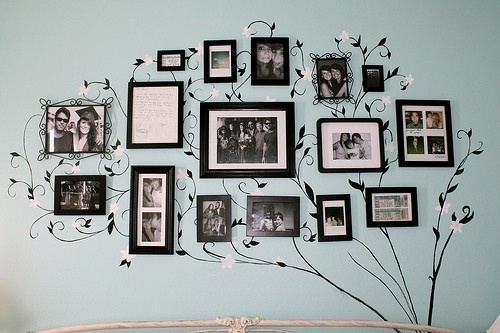 Here’s another wonderful Family Photo Wall Gallery. Filled with photos…and other accessories that just personalize it even more! Just think what you can create…let your imagination go wild! 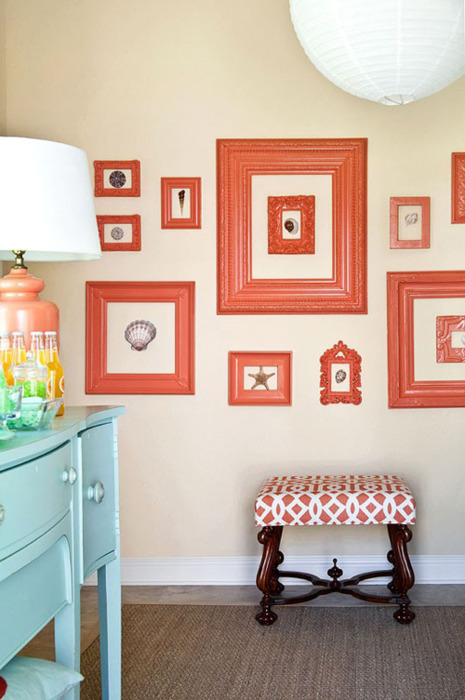 I love this wall… the artwork is displayed with such style…this arrangement can work for any subject matter…it would surely make a huge impact in the perfect space! Here is a great collage of ideas! I hear your brain rattling…yes I do!!! 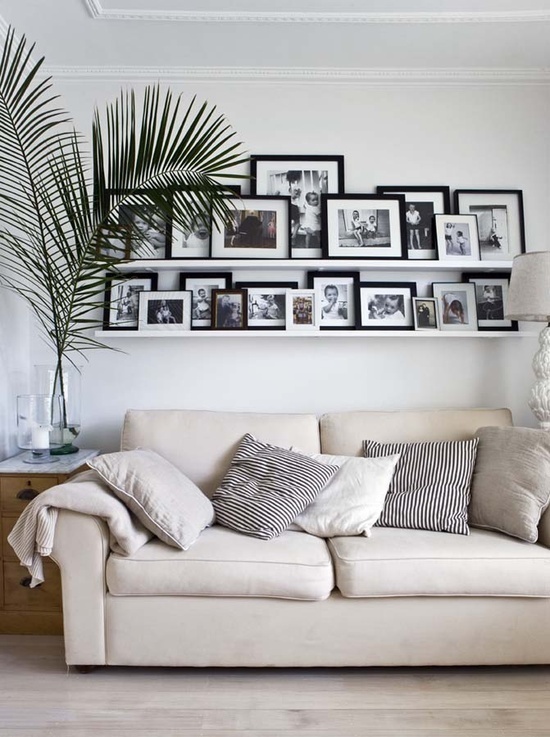 I simply adore this arrangement…love everything about it! I know that it will offer you MUCH inspiration! A bit of drama is a good thing! 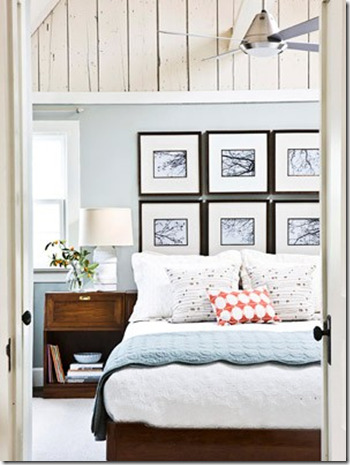 I just love the different places and spaces these wall galleries appear! Have a favorite subject matter? Well show your love! 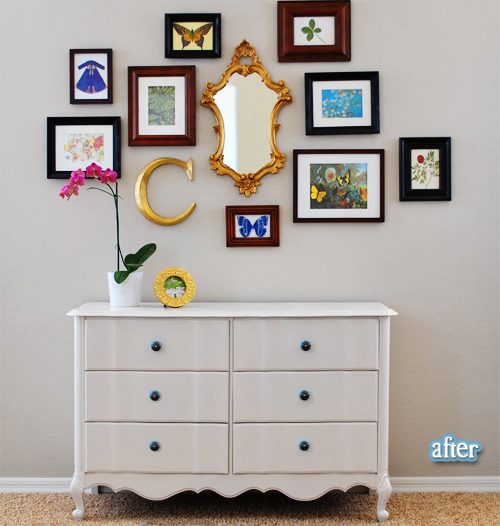 Here is a happy arrangement that would look great anywhere…I can see one like this in a nursery and it would be a fabulous way to introduce art into a child’s life…maybe a wall of masterpieces that you change out throughout the year! 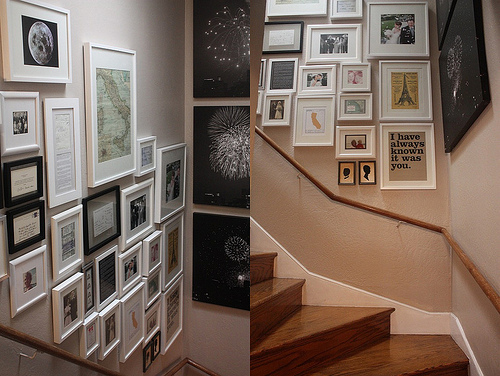 I think there will be another post soon on displaying artwork…it’s so much fun I won’t be able to not cover that too! There you go! Maybe instead of “hanging around” this weekend you will actually be “hanging around”!!!! If just one of these pictures inspired you…then I have a big smile on my face today. The one thing that I get from all of this inspiration is you can do it…you can use what you have…you can recycle with style…you can showcase your treasures no matter what your budget is…you don’t have to sped 1,000 dollars on frames and mats…a visit to good will or even your own stock pile can create an amazing Photo Wall Gallery or Art Gallery. 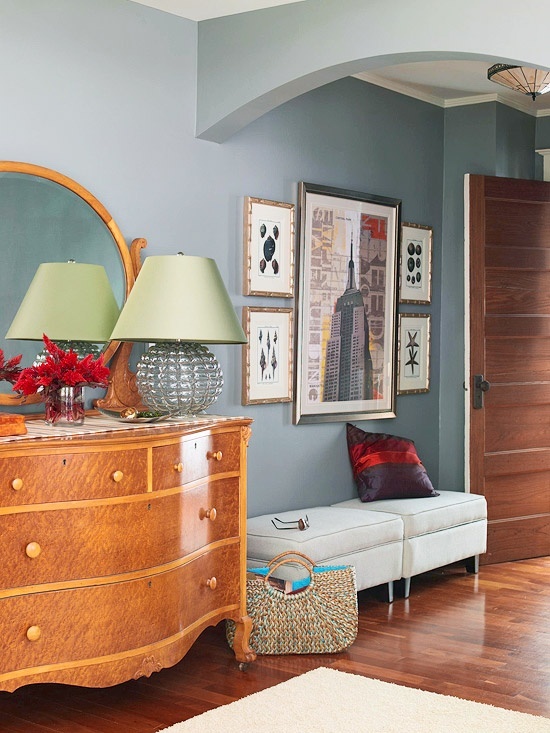 A can of paint or paints might just be the answer to add the pizzaz you were looking for. The sky is the limit and your imagination is the fuel to get you there…now soar and by all means ENJOY! 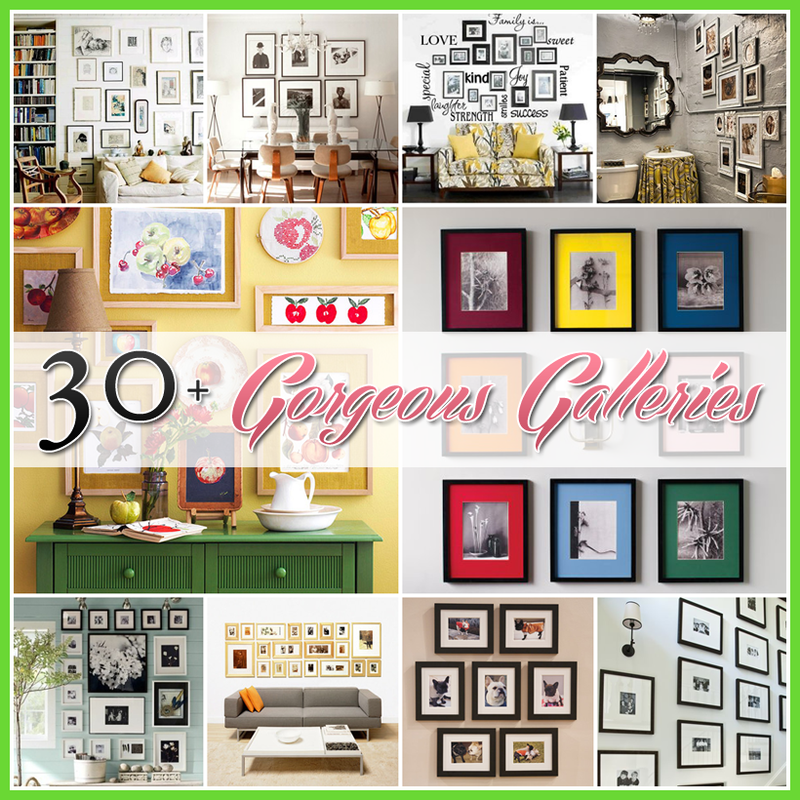 Those galleries are all gorgeous! 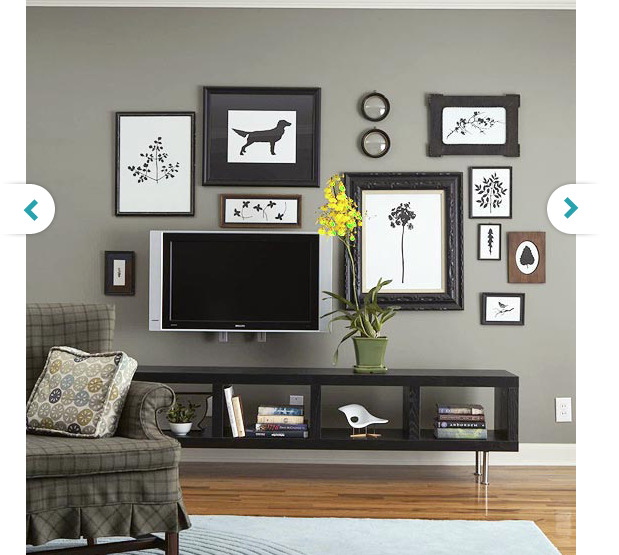 I love the one with the bookcases and gallery on a white wall. Beautiful! Round up Heaven is always waiting here at TCM!!! woot woot! !